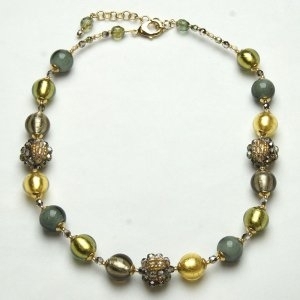 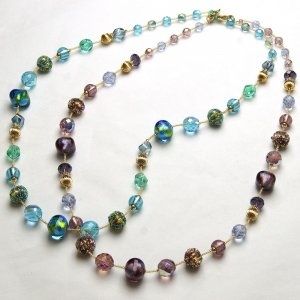 Bead Necklace - Murano Glass Jewelry - Murano Glass Gifts Co.
Amazing necklaces made with murano glass beads. 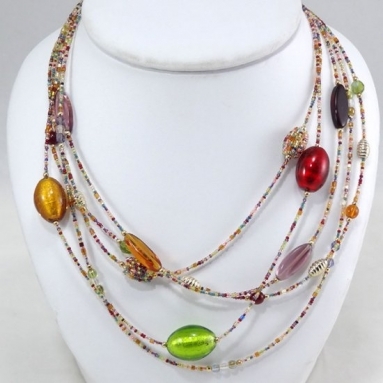 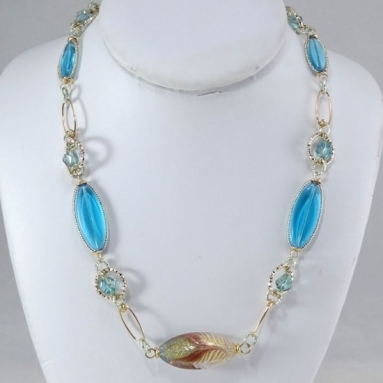 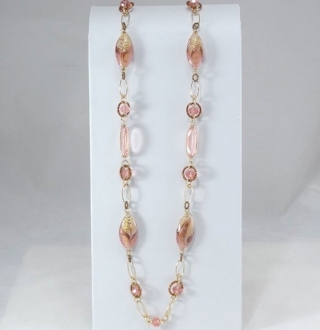 These gorgeous Murano Glass Necklaces truly stand out. 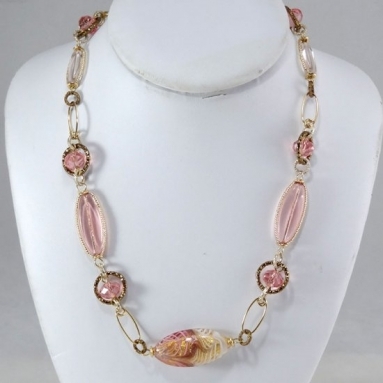 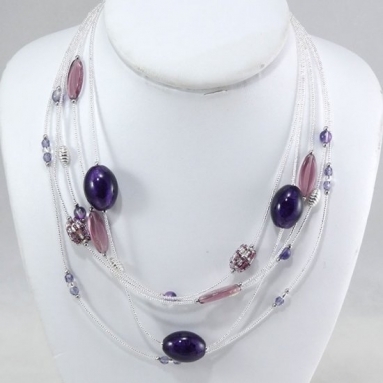 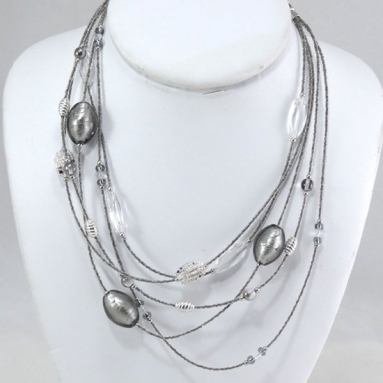 Made of individual pieces of Murano glass they are as captivating as they are elegant. 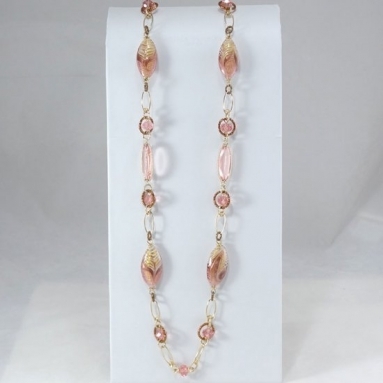 Our Murano necklace collection is where contemporary style meets centuries old glass blowing technique. 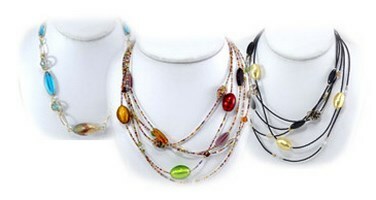 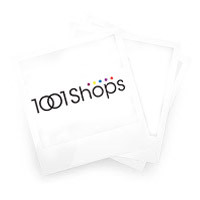 Think of it - every piece of glass on the necklaces featured below are hand-blown!